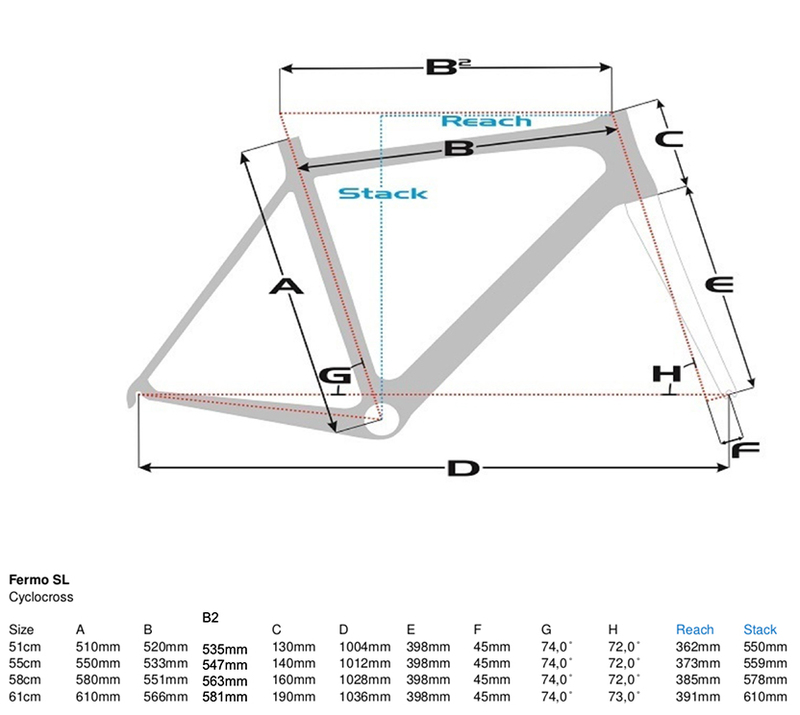 The Sensa Fermo SL 105 Cyclocross bike handles and feels just as you would expect a cyclocross bike to perform, the Superlight Y-9 Alloy frame is both stiff and responsive and provides superb power transfer. The Fermo design ensures that there is plenty of clearance around the wheels for the muddiest rides possible. 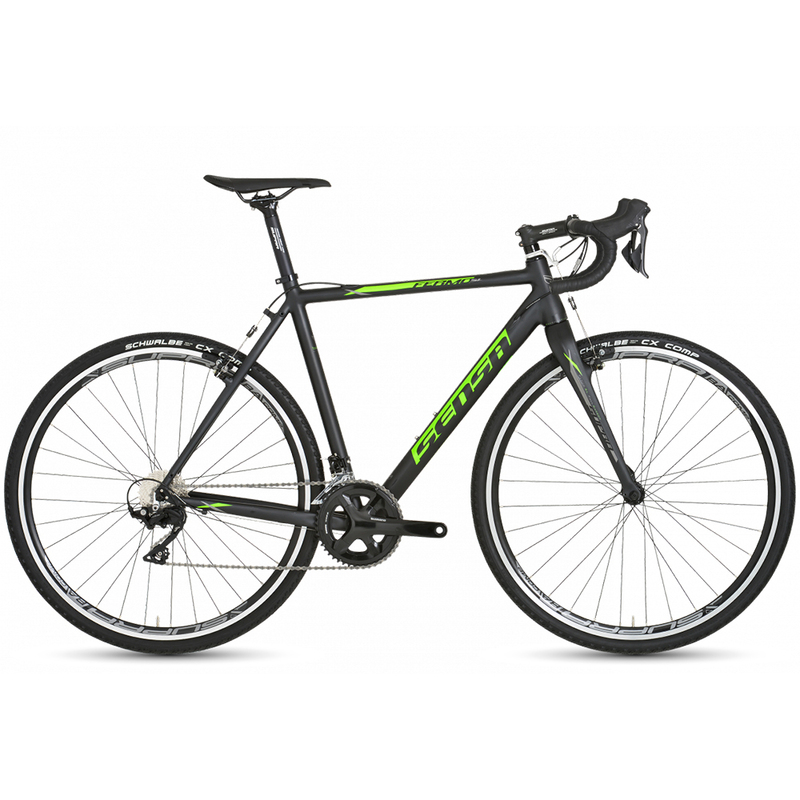 With a dependable, precise shifting Shimano 105 groupset and powerful, simple to maintain cantilever brakes the Sensa Fermo SL is a great cyclocross bike for the enthusiast or beginner just starting out.